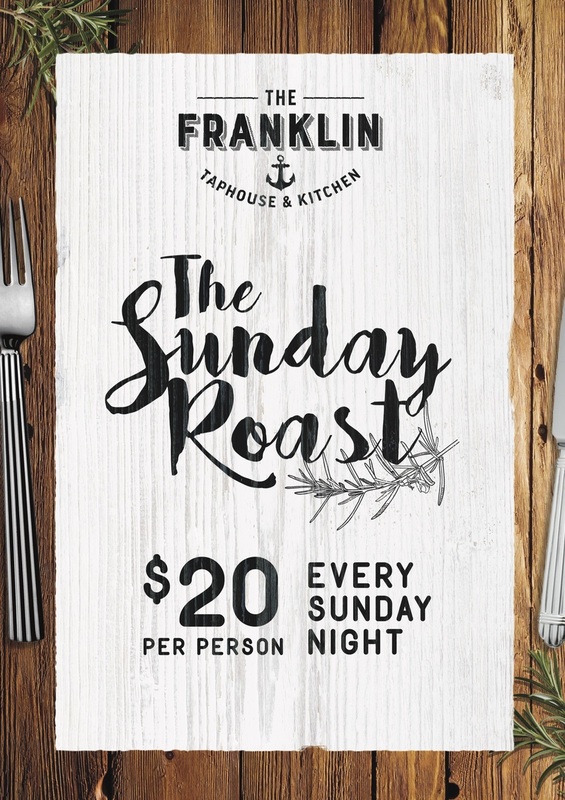 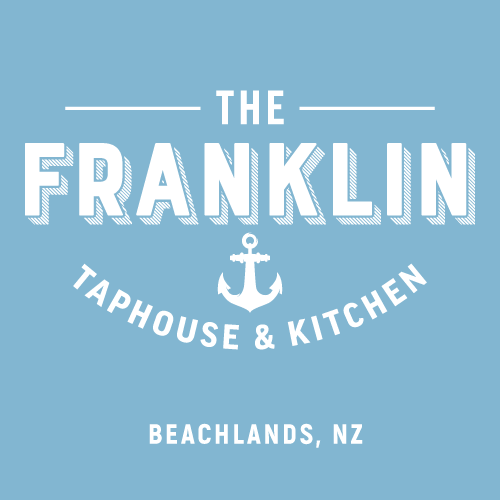 In the heart of Half Moon Bay Marina on Auckland's east coast is Grangers Tap House and Kitchen. 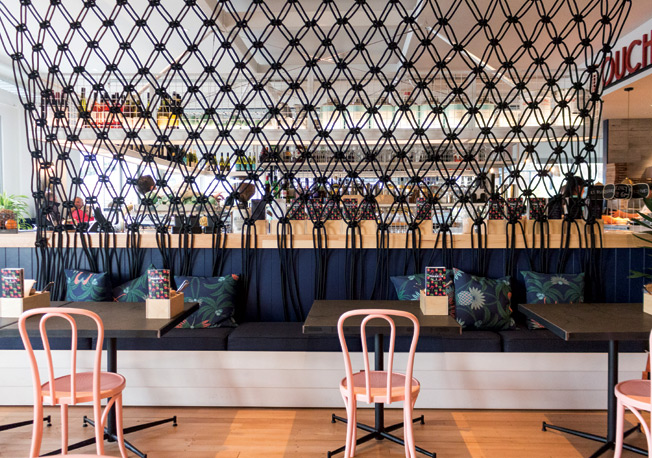 Marina Cantina is Half Moon Bay's latest edition. 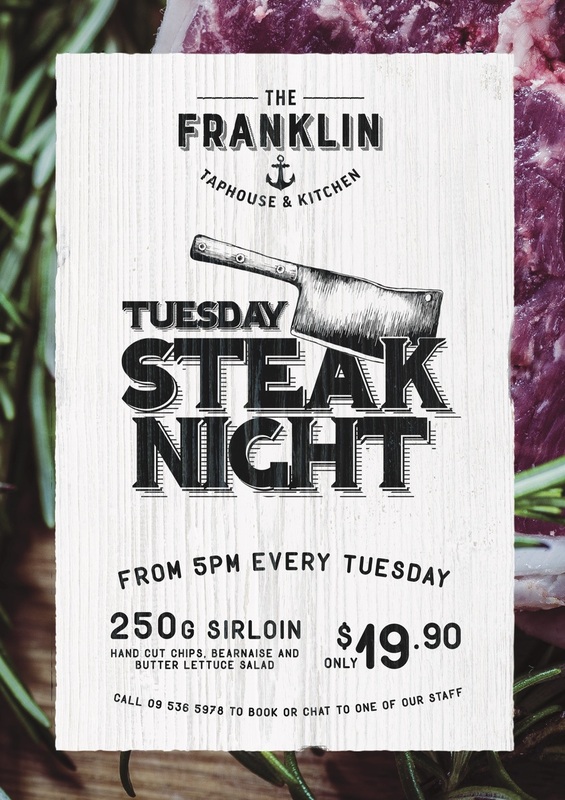 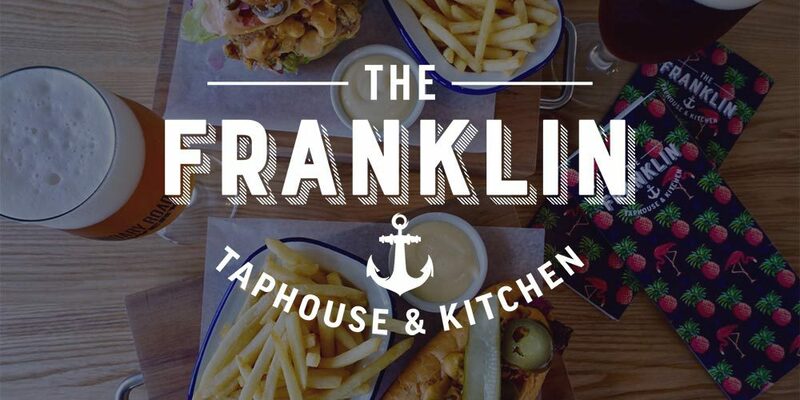 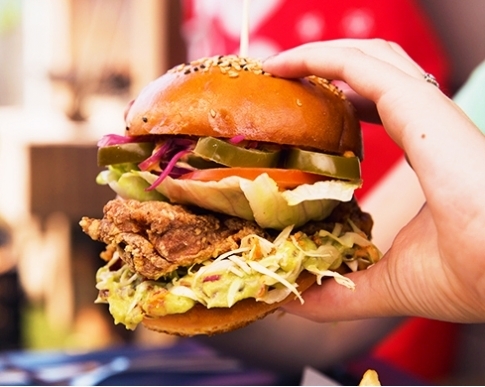 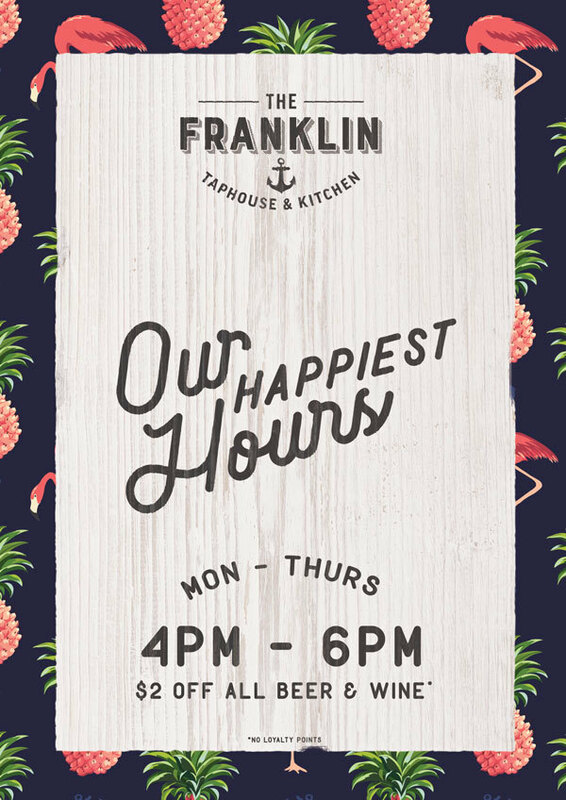 For the best in Mexican food & margaritas on tap, join us at East Aucklands favourite seaside location.